Many professionals need to use rechargeable batteries as part of their work. It is vital that when they do, they do so safely, with attention given to best practices. 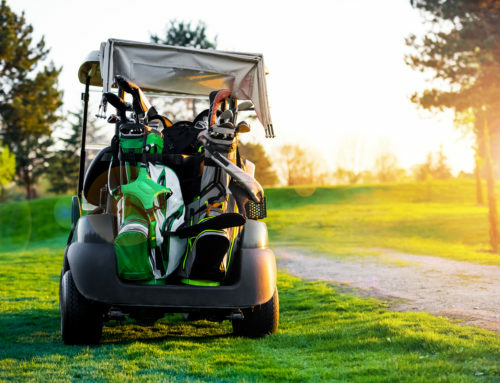 From those working with motor vehicles to those heading up an IT department, here are some essential tips to keep in mind when using rechargeable batteries. Most injuries occur because the user is not taking safety seriously. They figure that they have handled plenty of batteries in their lives, and nothing has ever gone wrong before. But even if all has been well in the past, you don’t want to risk there being a first time. 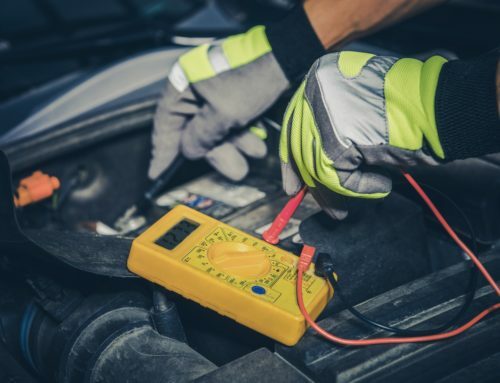 There are three types of risks when working with batteries: chemical injuries, injuries from an explosion, and injuries caused by electrical shock. Injuries from cells can be as severe as chemical burns to the face, eyes, and hands, and even lacerations caused by shrapnel. In some cases, the person handling the battery can receive electric shocks as well. With the stakes so high, it is vital that the user takes great care when handling rechargeable batteries. Make certain live conductors are always correctly insulated or otherwise protected. Control access to batteries so no one handles them without proper training. Keep batteries in a well-ventilated area. Do not allow any open flames near the cells, including those of cigarettes. When handling batteries, always wear gloves, aprons, face, and eye protection to prevent chemical burns from sulfuric acid. If the sulfuric acid is going to be exposed in any manner, also wear respiratory gear to prevent it from harming the throat and lungs. Make sure there are always first aid facilities available and adequately stocked. Also ensure there are eyewash stations and emergency showers for your use. Washing facilities should be used for 30 minutes after exposure using lukewarm water. After washing, get medical help. Never attempt to lift a battery that is too heavy for you to safely move it on your own. For very large batteries, use the proper machinery to move them and ensure all operators are trained in using the machines. 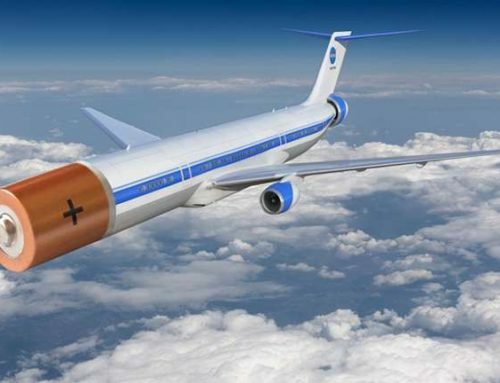 Batteries must be secured when being transported. Never attempt to charge a frozen, damaged, or expired battery. 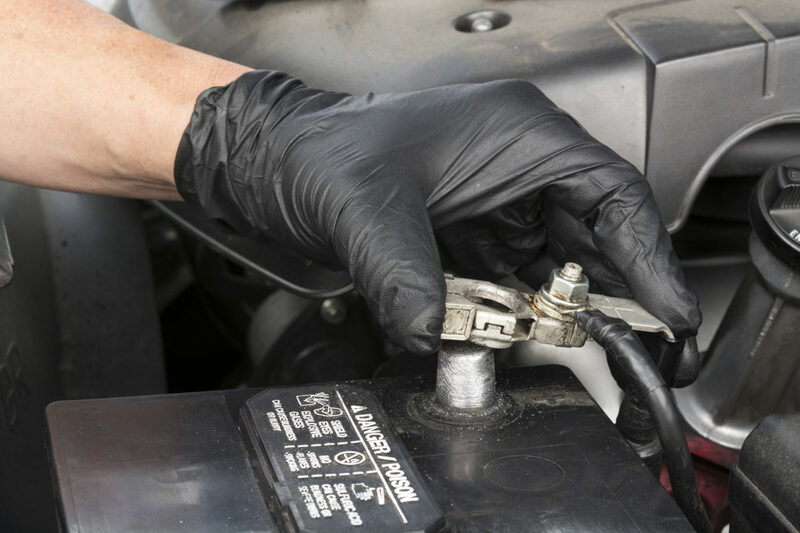 Rinse batteries and terminals before charging. 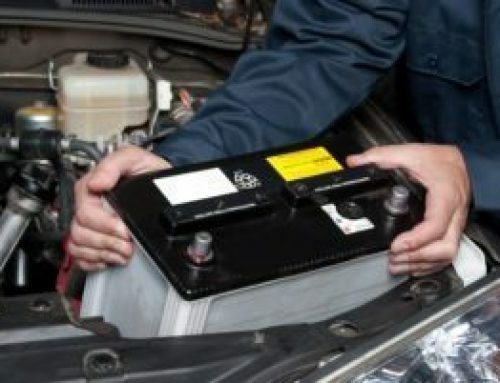 When charging a battery, ensure that the lid or doors to the storage compartment are open before you begin charging in order to prevent gases from building up and exploding. Always use extreme caution when handling electrolytes as this usually means sulfuric acid. Before charging a vented battery, make sure the electrolyte level sits just above the tops of the plates in the cells; top it up if the level is too low. Ensure that the charger is not on when connecting the leads to the battery. Make sure positive leads are connected to positive terminals and negative leads are connected to negative terminals. Ensure that charging leads are secure in their positions before the charger is turned on. Never adjust leads when the charger is on. Switch the charger off before the leads are disconnected. Vented batteries should be left to stand for 20 minutes after the charger is disconnected. Top up the electrolytes if needed. When storing away the charging leads, make sure the uninsulated parts never touch each other or metalwork. It is essential that anyone working with industrial batteries receives the proper training. 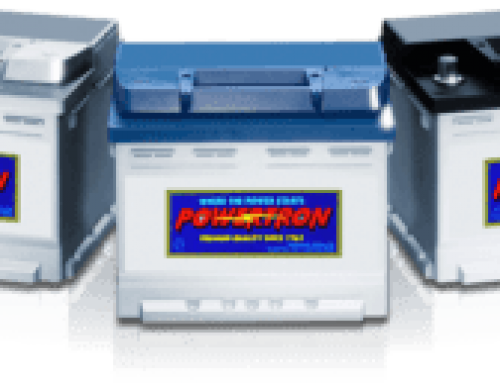 If you are uncertain about any procedure regarding battery use, please contact us at Powertron.